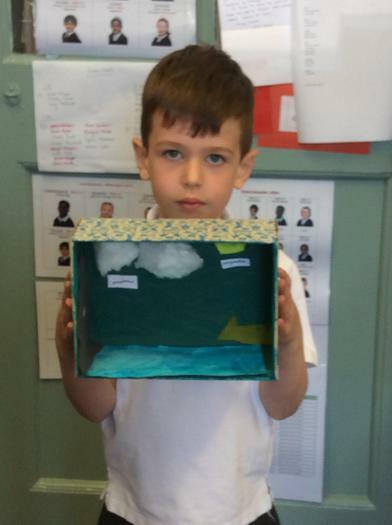 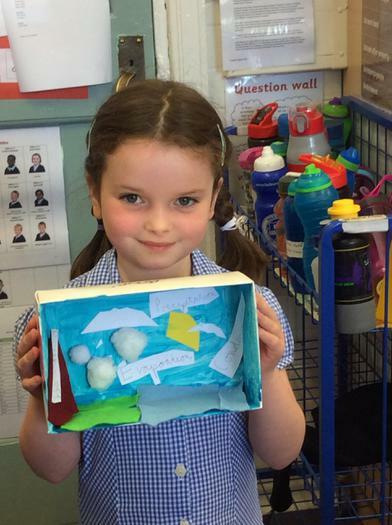 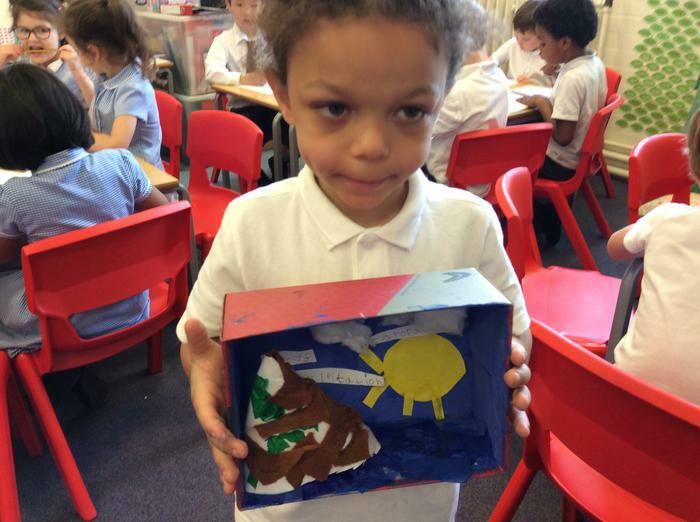 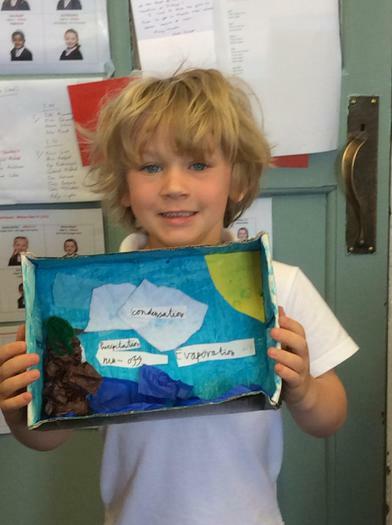 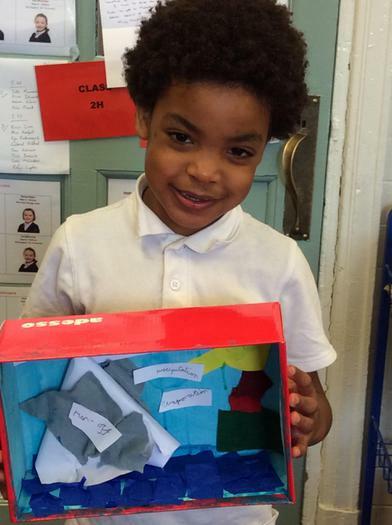 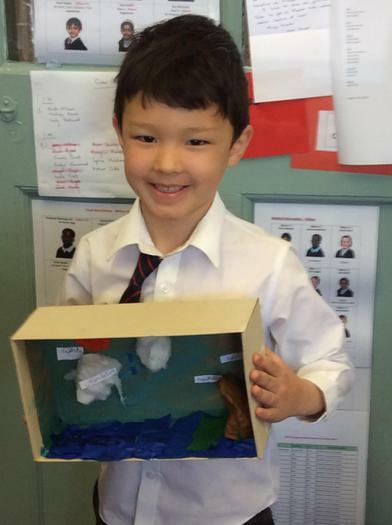 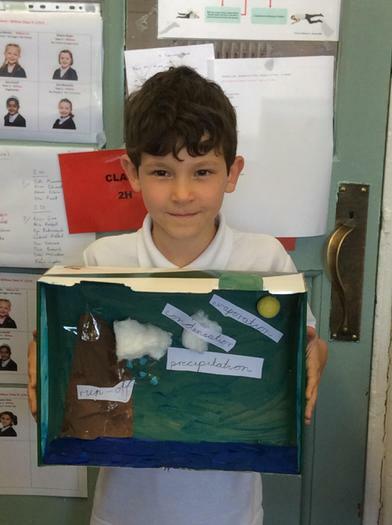 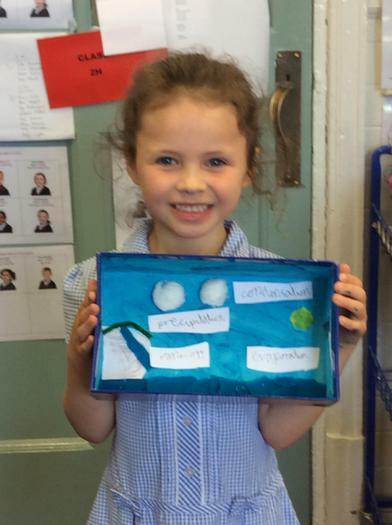 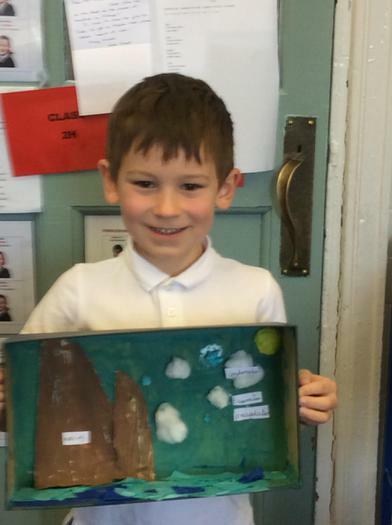 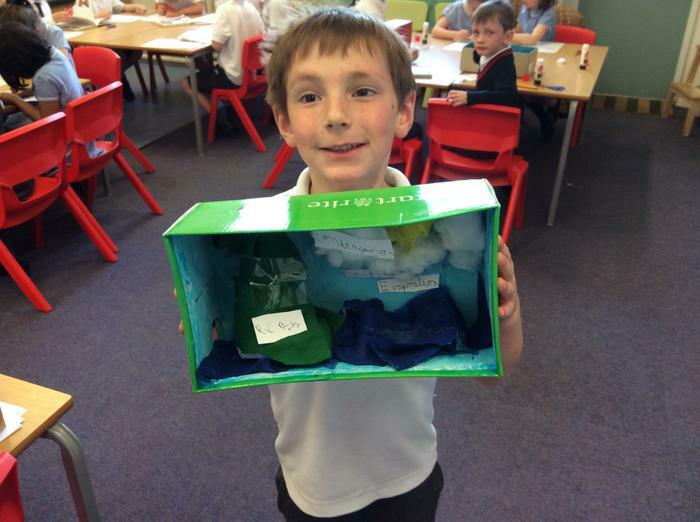 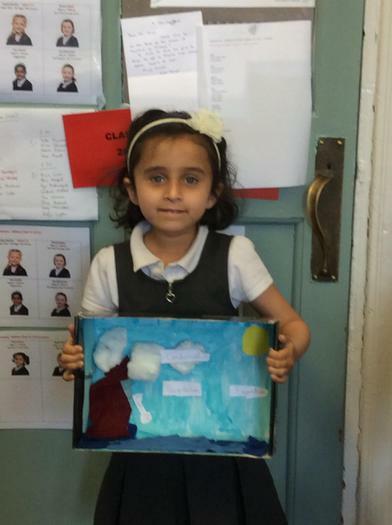 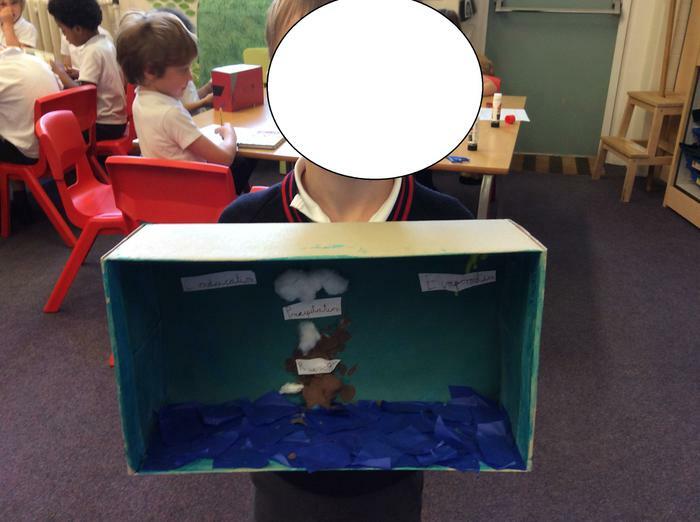 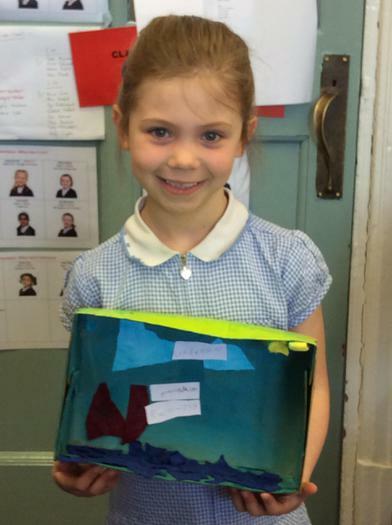 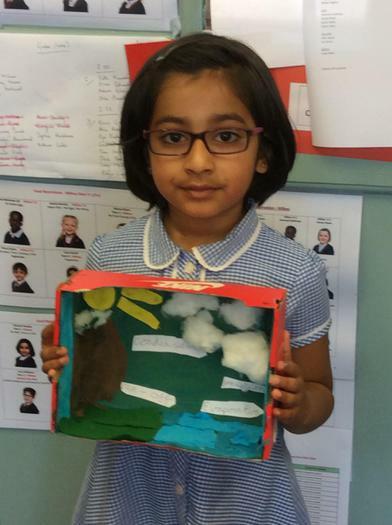 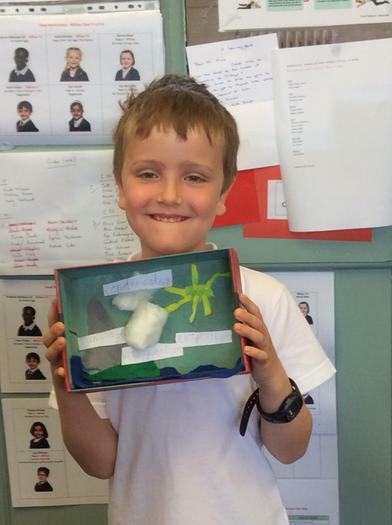 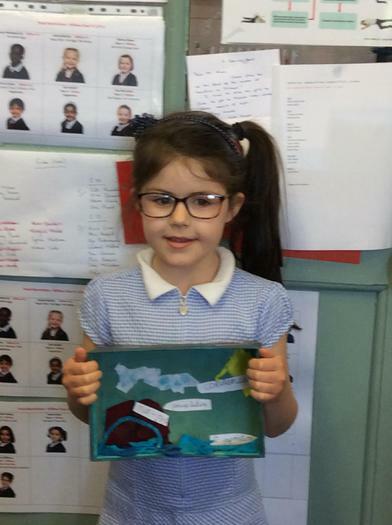 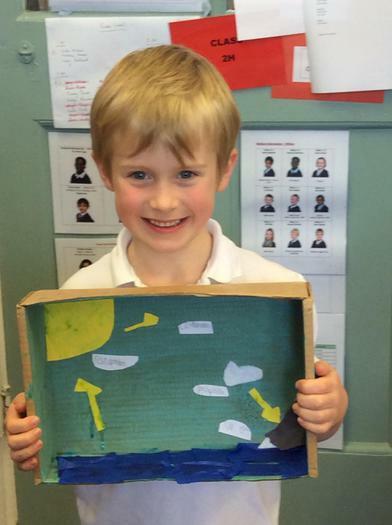 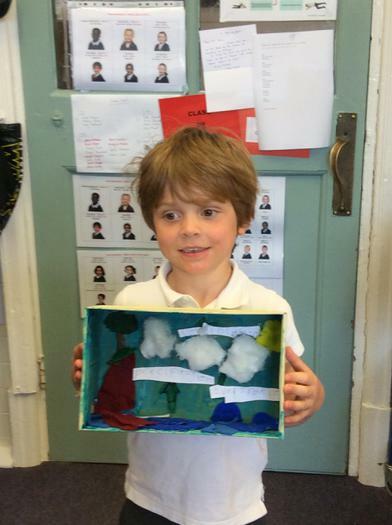 The Year 1 children in Willow Class have enjoyed making their models of the water cycles. 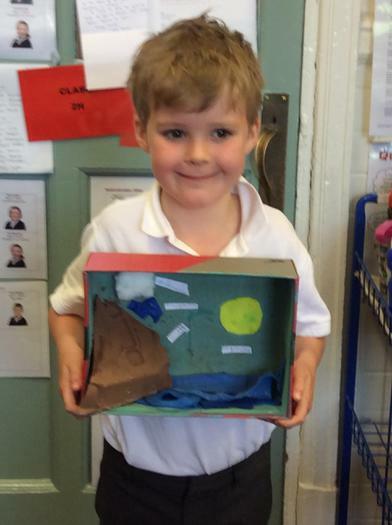 The children had to design their own models and list any materials needed. 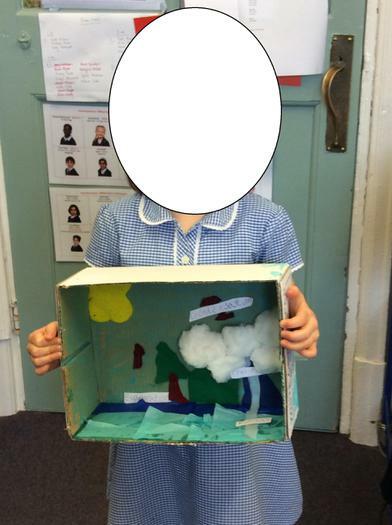 Finally the Year 1 children all evaluated their designs and suggested improvements for next time.